SKF Bearing Fitting Tool Kits are designed for quick and precise mounting of bearings, while minimising the risk of bearing damage. The combination of impact ring and sleeve allows effective transmission of mounting force to the bearing ring with the interference fit. The risk of damaging the bearings raceways and rolling elements is minimised. In addition to mounting bearings, the TMFT series are also suitable for mounting other components such as bushings, seals and pulleys. 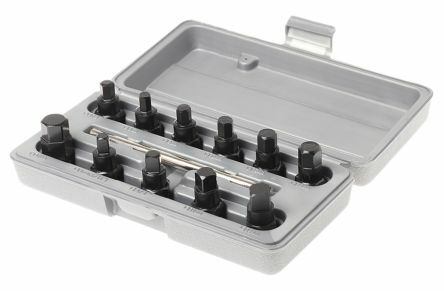 The TMFT 36 kit contains 36 impact rings and the TMFT 24 contains 24 rings. 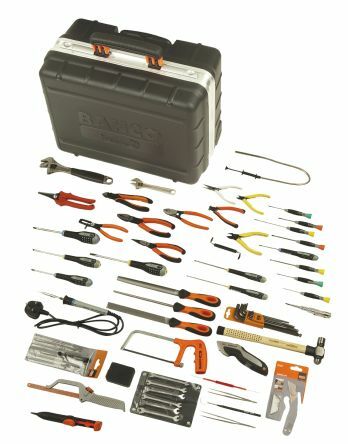 Both kits have 3 impact sleeves and a dead-blow hammer packed in a lightweight carrying case. Bearing tools help maintain maximum bearing service life and help to optimise machine performance. 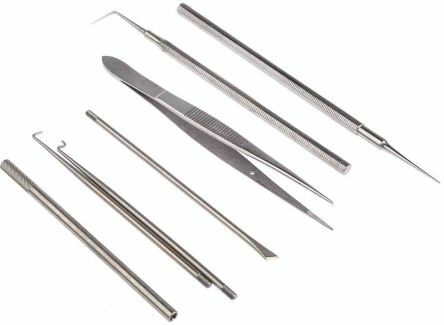 In addition, bearing tools contribute to the overall safety and performance of a system. A range of bearing tools are available from SKF that include bearing pullers, bearing mounting and dismounting tools, bearing heaters, manual and automatic bearing lubricators, inspection equipment including bearing electrical discharge detectors, stroboscopes, alignment tools, protection blankets, infrared thermometers, and shim kits. 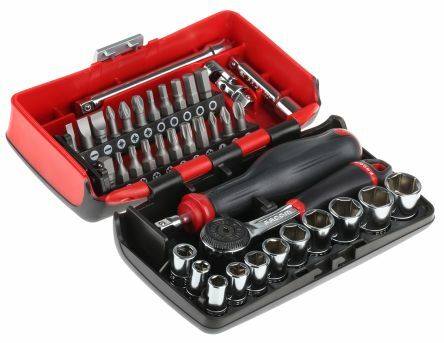 Certain bearing tools are available in kit form.